and the camel ride area. 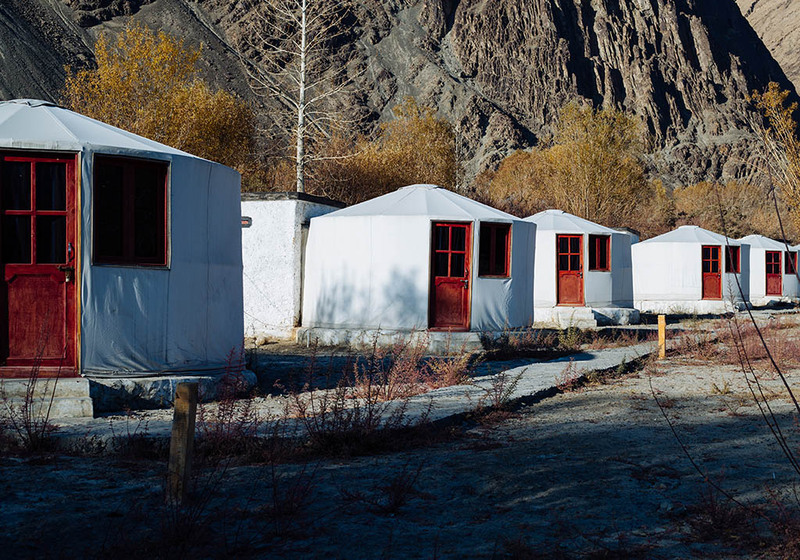 Treating the visitors with the Ladakhi hospitality is core of Hunder Sarai. 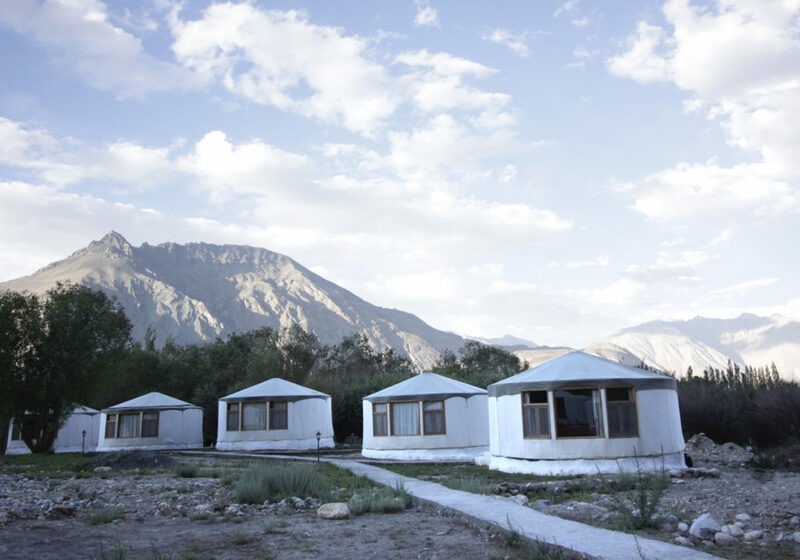 In the Nubra Valley, within the Hundar village lays the Sarai camps. 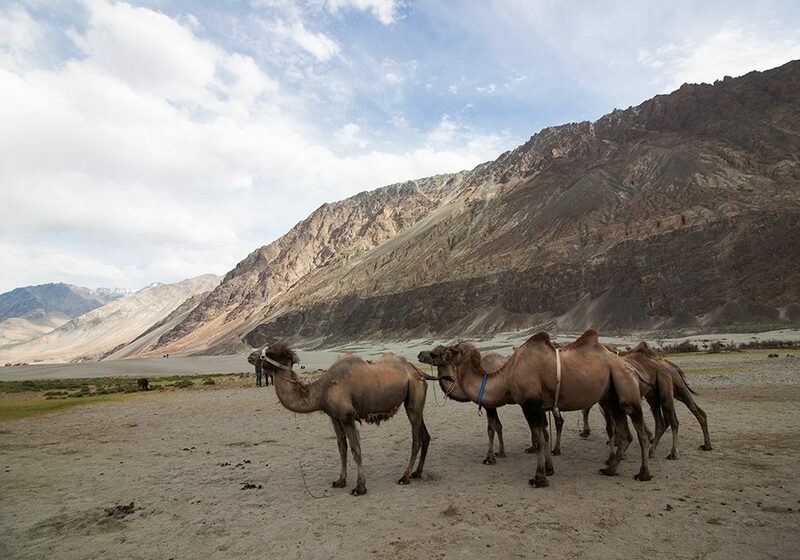 The camps are surrounded by the barren cold snow mountains near to the sand dunes and the camel ride area. In between the gardens outside slows a stream of crystal clear water. 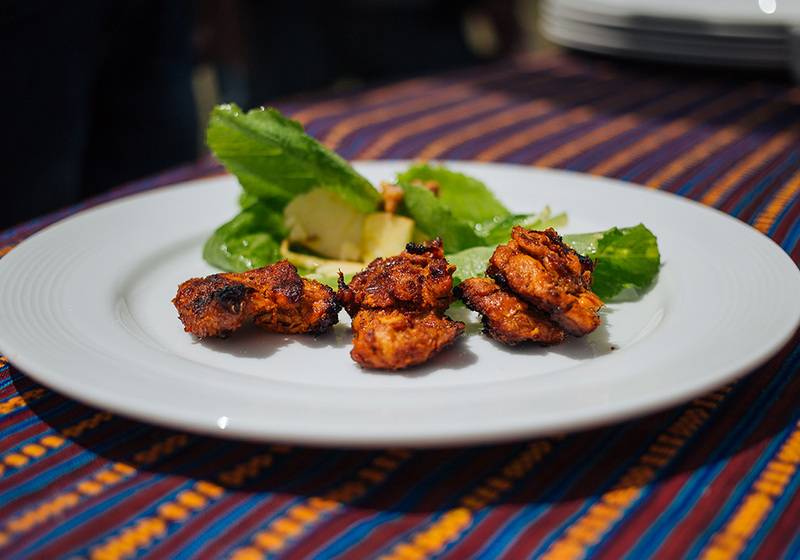 The land of Sarai offers food in the Ladakhi and Western kind of cooking. You can walk around to the nearby attractions or bicycle a few miles to breathe in the faultless air. 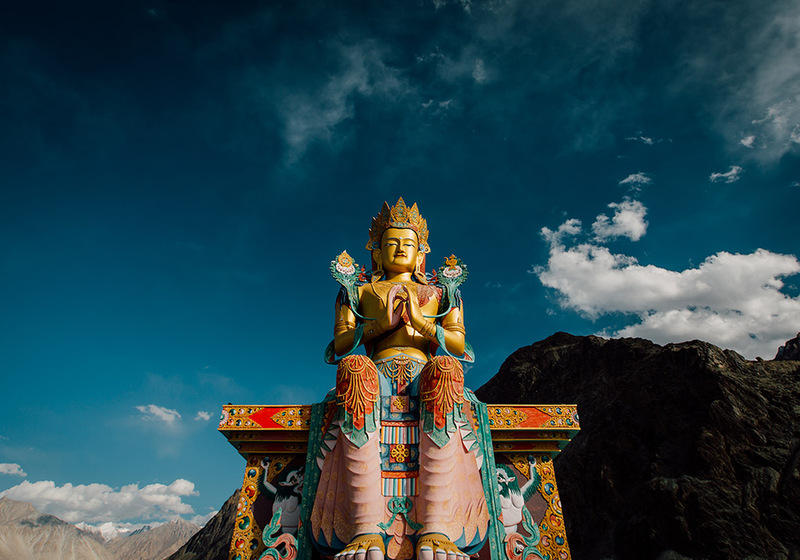 Ladakh is a land of adventure and highlights. The elevating land of Sarai in the Hunder village gives you a nomad adventure escape. 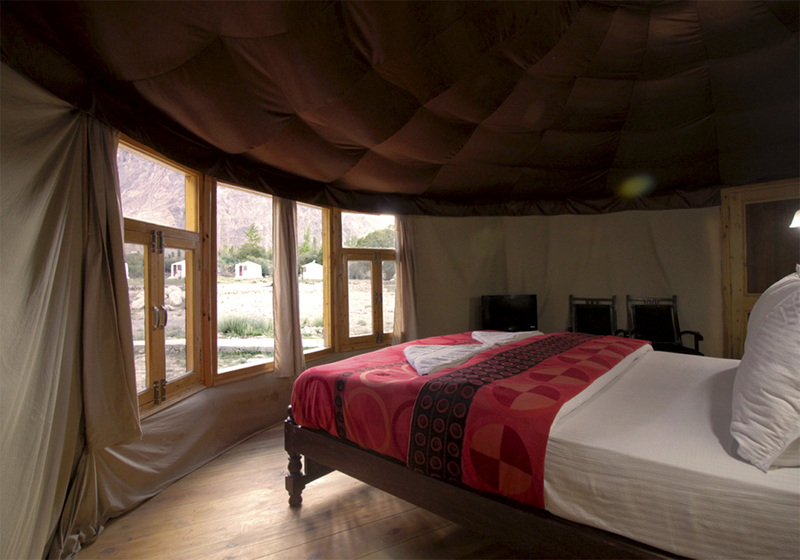 Unwind and splash up the staggering views in the solace of the Mountain view camps. You can set out an experience on one of the numerous trails encompassing our resort. 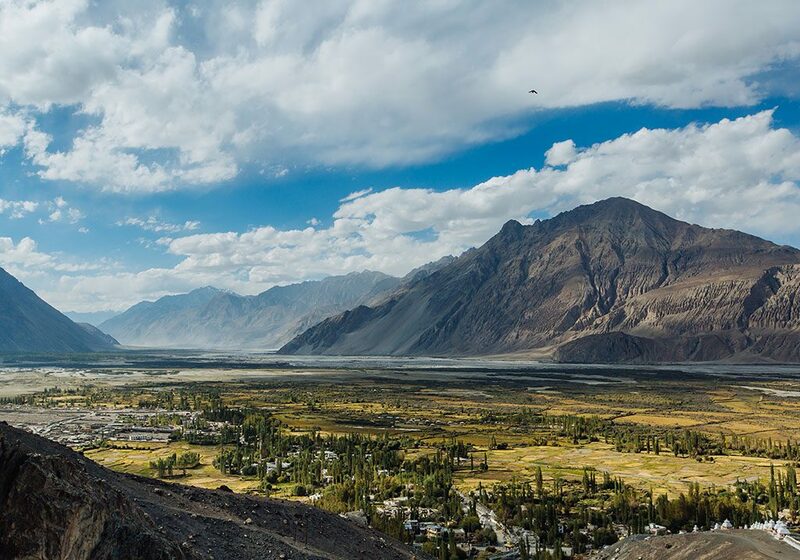 Running, meditating, trekking and cycling are the essentials of Hunder Sarai. 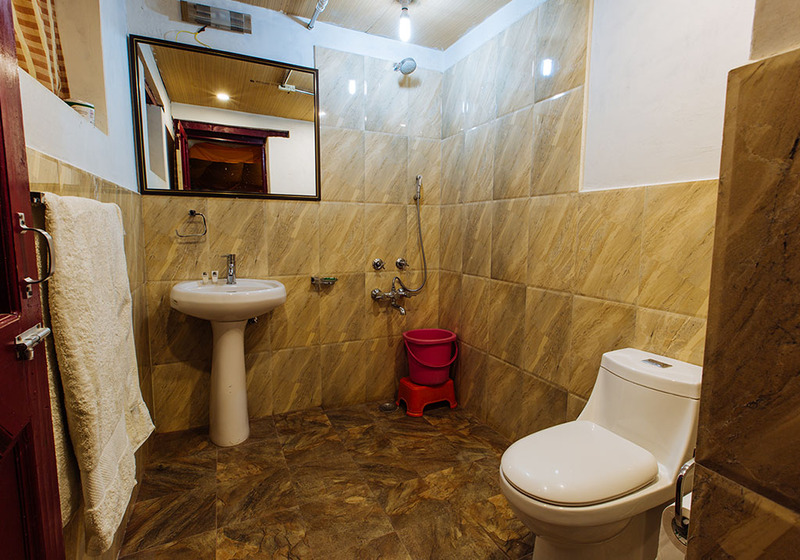 The accommodation is warm and comfortable for you to sink down in the remarkable corner of the world. 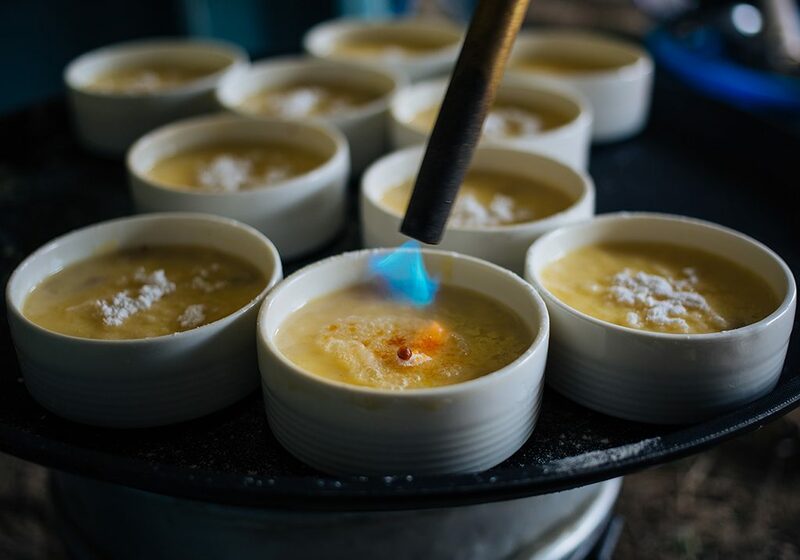 Sustenance is the way to appreciate, and we plan crisp and delightful nourishments for our guests. Ideal holiday break. Loved Nubra and Hunder sarai. Clean rooms, hot water, lovely food , pleasant staff , always helpful. 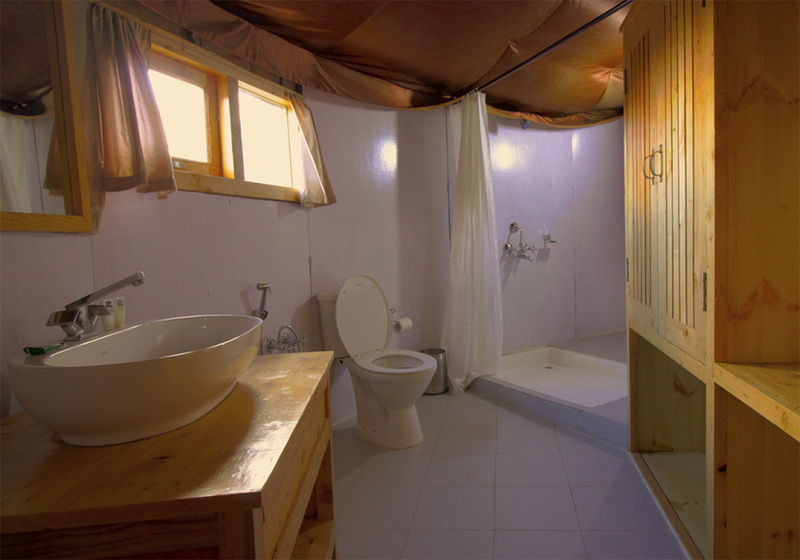 The tents are really good quality, the bed is awesome and so is the attached washroom, it has heating facility too. Located at the base of the mountain with a riverlet running through the course of the camp. 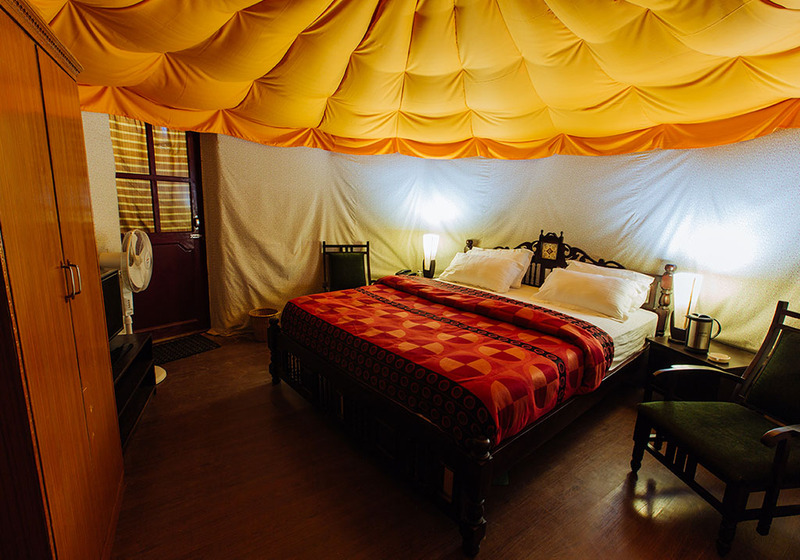 The tent/room in the camp is very compact, it has a TV, a bathroom attached with modern amenities. Hot water is available from 6am through 8am. The camps are located midst of a stream, making it a memorable stay. Though the garden around the camp is still shaping up, it doesn’t look messy to move around. 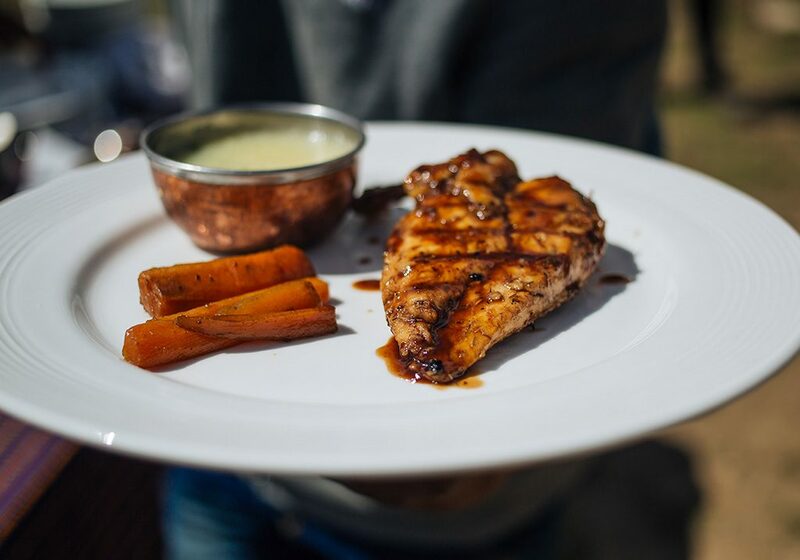 The best of the stay is the food and the service of the staff. Simply outstanding it was ! Great food !